OnePlus has officially confirmed that its next device, the OnePlus 6T, will feature an in-display fingerprint sensor. We expect the technology to be Synaptics' ClearID that has been seen on numerous OPPO and Vivo devices this year. 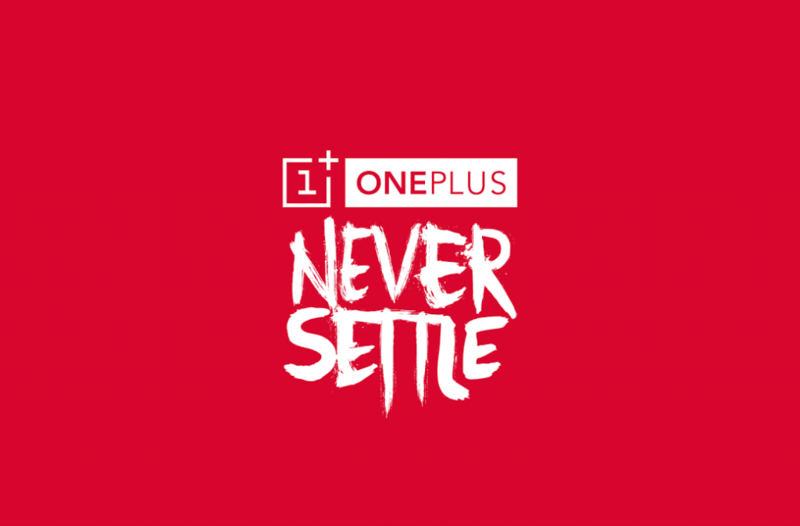 Since 2016, OnePlus has taken to releasing two flagships every year and this year will be no different, as the OEM plans on launching a direct successor to the OnePlus 6 soon, in the form of the OnePlus 6T. Details of the OnePlus 6T aren’t exactly known at the moment but the company’s newest teaser has all but confirmed that the device will feature an in-display fingerprint reader. In-display fingerprint sensors have slowly made their way unto the mainstream market since the start of the year, the Vivo X21 UD beginning the trend at MWC and devices like the OPPO Find X and Mi 8 Explorer Edition carrying it on since then. It’s no surprise, then, that OnePlus will unveil its first device with that feature soon. It’s unknown what the mechanics behind the sensor will be but we expect the technology to be Synaptics’ ClearID—an optical in-display sensor. The reason for that is simple, of course. Vivo and OPPO have both used that technology and they share the same parent company with OnePlus: BBK Electronics. According to the source, the inclusion of this technology will make the OnePlus 6T 0.45mm thicker than its predecessor, although the device will also now have a more unibody design due to the absence of a rear sensor. 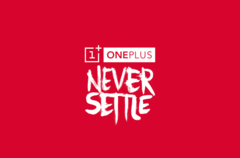 The OnePlus 6T is billed to be unveiled on October 17.